Rarely do these units come available. Private front patio area. 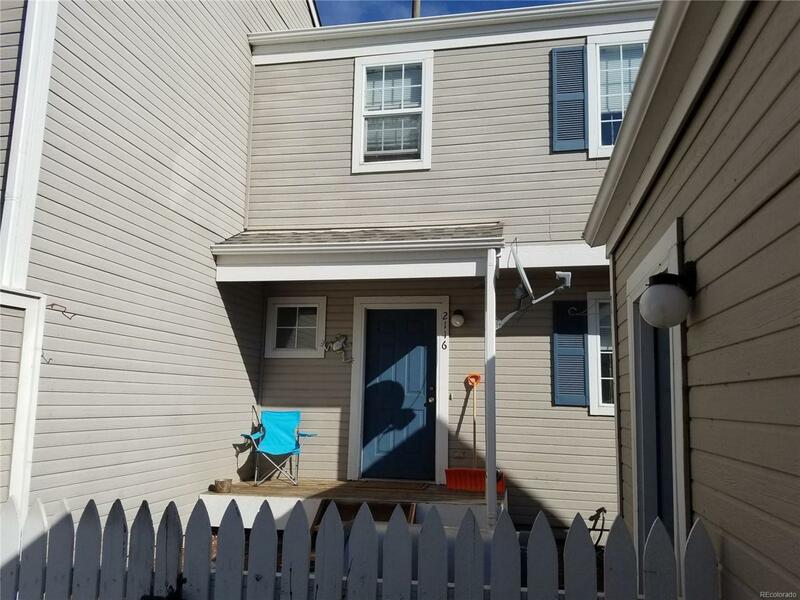 2 bedrooms plus a flex space on the upper floor with two full baths. Located steps from RTD bus stop with access to the light rail on the Denver/Boulder line. Enjoy the benefits of the open space trails with spectacular views of the mountains. Boulder Valley Schools. Association Name Primary Sun-Up Condominium Assoc.